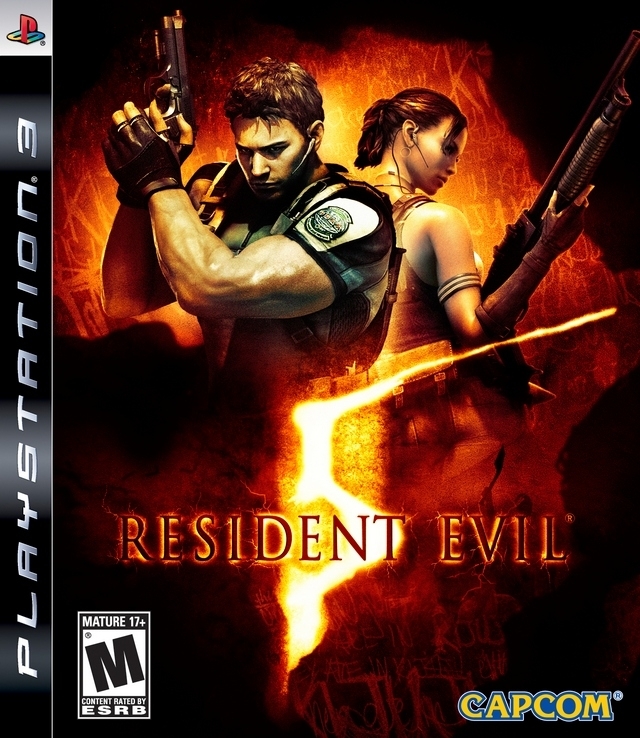 Resident Evil 5 was released on March 5, 2009 in Japan, and March 13, 2009 in North America and Europe onto Xbox 360, Playstation 3 and PC. Resident Evil 5 features similar gameplay to Resident Evil 4 utilizing the same over the shoulder view. The game's environment also plays a significant role. The Mercenaries minigame, which was featured in both Resident Evil 3: Nemesis and Resident Evil 4, also made a return. This still can reach 5 million. Japan buys Apple which is from the US.